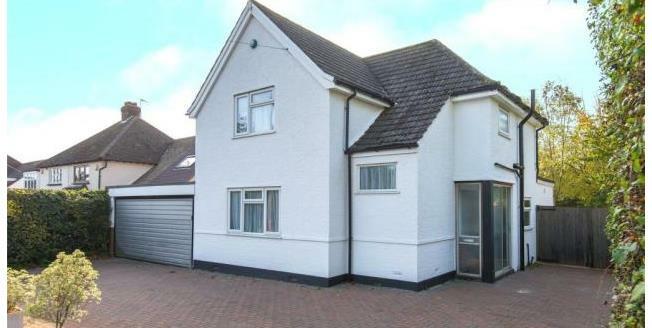 This detached three double bedroom property presents ample family space. Arranged over two floors the property provides a double reception room, large kitchen/diner with a fully fitted kitchen, large utility room leading to a shower room. (The utility room was occupied as a bedroom previously), the family bathroom, three double bedrooms and a further shower room which has been recently refurbished. The rear garden is magnificent extending to approximately 200ft in length, it is mainly laid to lawn with an abundance of trees, the front block paved driveway offers parking for approximately 5 cars, there is a double integral garage. The property does have approved planning permission for a 2 storey extension if required; the plot is most generous, the property presents a superb family home.